It seems that every day brings another story of a company embracing the upcoming virtual reality revolution. This time, it’s Chinese firm Alibaba that is climbing aboard the VR train, as the e-commerce giant has just announced the launch of its own virtual reality lab, called GnomeMagic Lab. 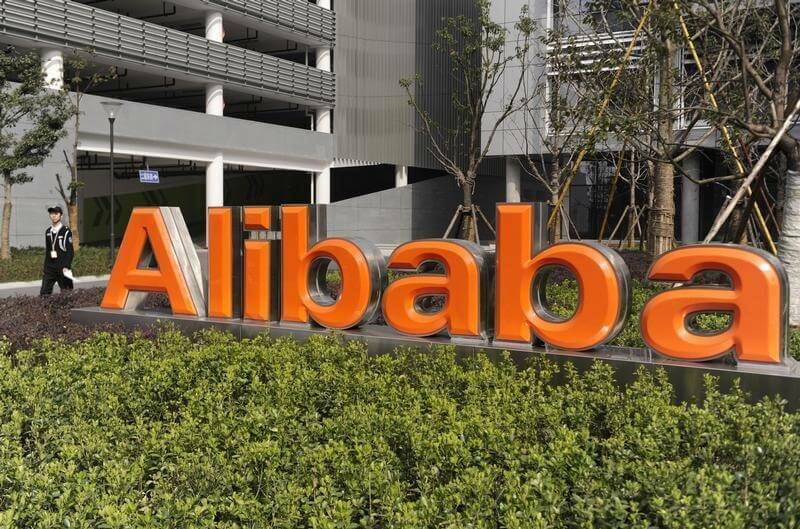 As reported by TechCrunch, Alibaba’s new arm will work with its shopping businesses to integrate the virtual reality platform into the shopping experience. The idea being that consumers can use a VR headset to recreate the sensation of shopping in a bricks-and-mortar store from the comfort of their own home. According to former Facebook engineer Zhao Haiping, who is now a part of GnomeMagic’s team, the system could enable customers to shop somewhere like New York’s Fifth Avenue without actually having to be there. GnomeMagic Lab won’t just be a way to transport users to virtual recreations of famous shopping locations, either. Alibaba will also be using the technology to create VR visuals of hundreds of its products, giving consumers a much better idea of what the real-life versions of goods will look like. Additionally, Alibaba is looking at using virtual reality in other applications, such as video with Youku Tudou and entertainment via Alibaba Pictures. It was reported that Amazon is also looking at building a VR platform for its video services, as the US company is seeking a senior software development manager to help build the virtual reality experience within Amazon Video. With the HTC Vive, Oculus Rift, and PlayStation VR all set for release soon, and the ever-increasing rise in the number of people buying smartphone-powered headsets, it looks as if companies are banking on 2016 being the year virtual reality takes off.